Product prices and availability are accurate as of 2019-04-25 12:30:59 UTC and are subject to change. Any price and availability information displayed on http://www.amazon.com/ at the time of purchase will apply to the purchase of this product. 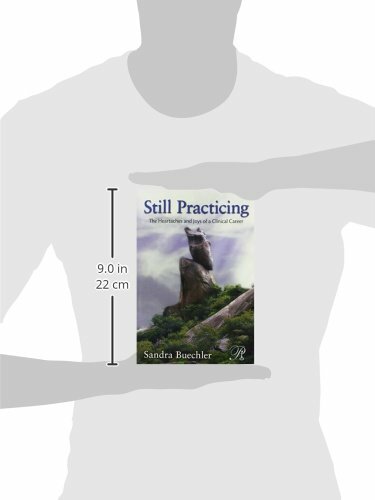 "Still practicing" has several meanings. 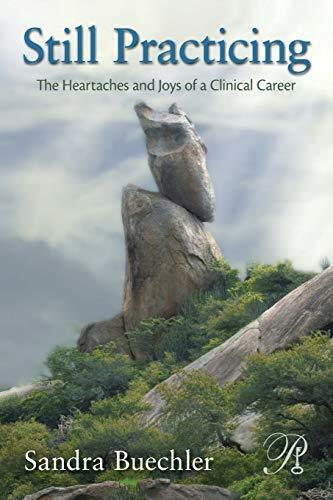 Still practicing suggests that the balance of heartaches and joys must not deter us from pursuing a clinical practice. 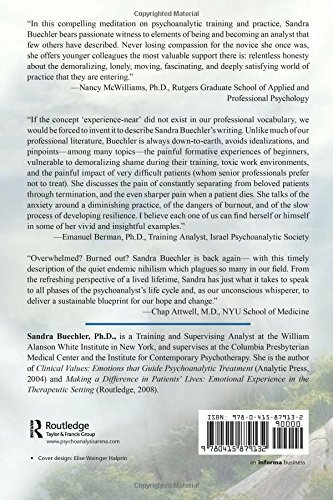 At the same time, still practicing suggests that for the clinician "practice" never "makes perfect." We continue to refine our clinical instruments over our entire working lives. 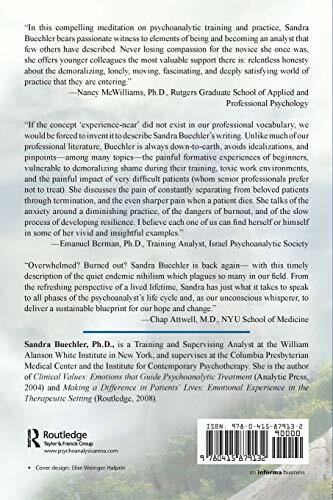 Framed by her previous work on the concept of emotional balance, Sandra Buechler investigates how vicissitudes in a clinical career can have a profound and lasting impact on the clinician's emotional balance, and considers how the clinician's resilience is maintained in the face of the personal fallout of a lifetime of clinical practice. 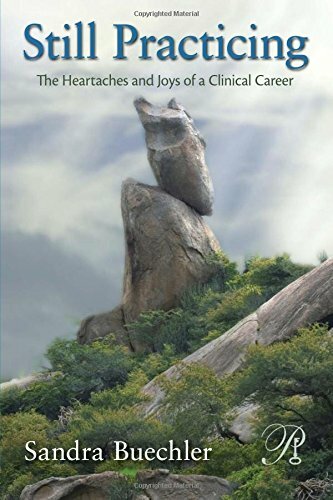 At each juncture, from training to early phases of clinical experience, through mid and late career, she asks, what can help us maintain a vital interest in our work? How do we not burn out? Aimed at the nexus of the personal and theoretical, Still Practicing concentrates on the sadness, feelings of shame, and satisfactions inherent in practice, and encourages newcomers and veterans alike to make career choices mindful of their potential long-term impact on their feelings about being therapists. It poses a question vital to the life of the clinician: How can we strike a balance between the work's inevitable pain and its potential joy?